Our continued partner and sponsor, Peli Products Ireland have revealed their sponsorship prize for the Best Overall Film Winner at tomorrow night’s Annual Short Film Awards Show. Peli Products is the global leader in the design and manufacture of advanced lighting systems and virtually indestructible cases for protecting valuable equipment. For over 35 years, Peli Products has built a reputation for manufacturing the toughest Protector Case in the world and we provide a range of Advanced Lighting Systems to support professionals, outdoor enthusiasts and everyday do-it-yourself hobbyists. Regardless of the purpose, our lighting tools and remote area lighting systems enable you to accomplish your tasks in a safer and more efficientmanner. The same DNA is now available with the new Peli ProGear Range for Mobile, Tablet and LaptopProtection, Backpacks and Lighting Products. 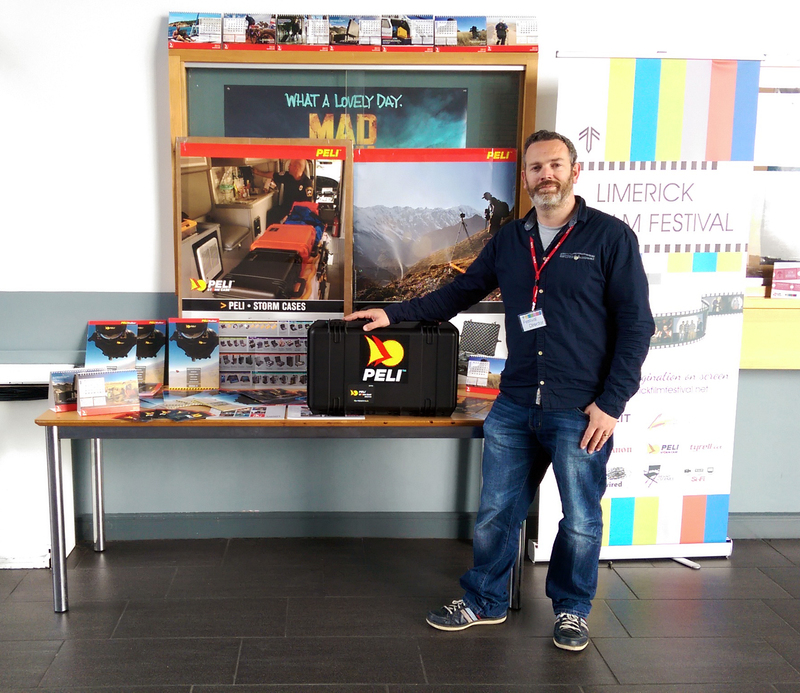 Cathy O’Donovan of Peli Ireland will present the Best Overall Film Category with a special prize of a Peli Storm Case iM2500.